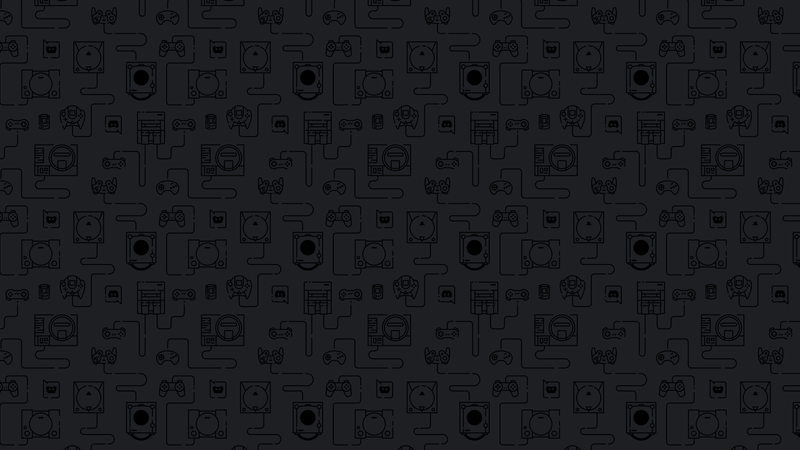 The Discord login screen: dark version. The Discord login screen: light version. Used to appear in a voice call.